Judson’s volunteer Board of Directors is a dynamic and diverse group with a passion for our not-for-profit mission. 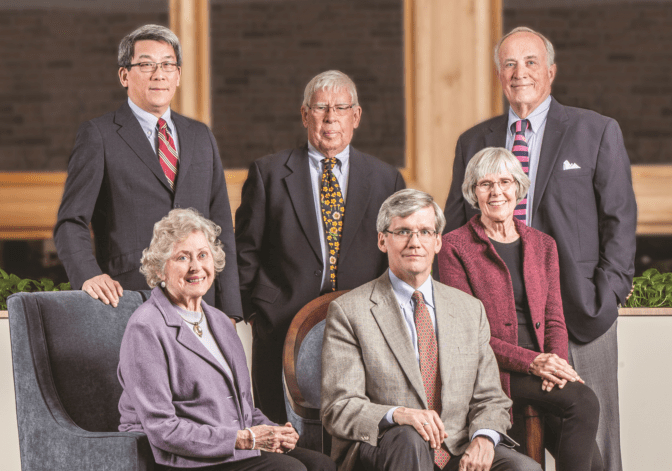 The vision and dedication of the board and corporate executive staff ensure that Judson remains an innovative leader in programs and living options for older adults. Terms are three years each with a maximum of two terms. Board members may return after an absence of one year.